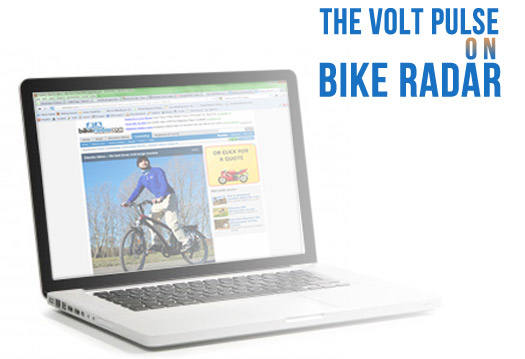 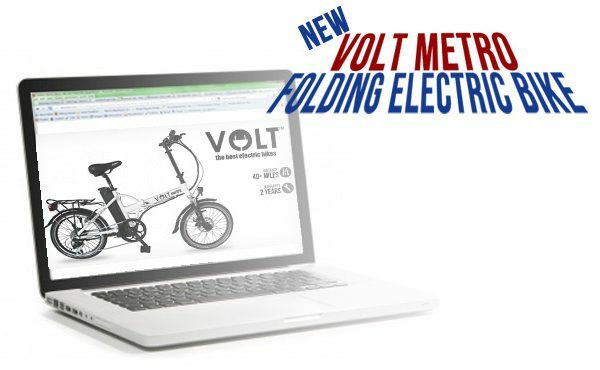 Volt Metro Electric Bike Demo Vid… Check out our new vid demonstrating how awesome the Volt Metro folding electric bike really is! 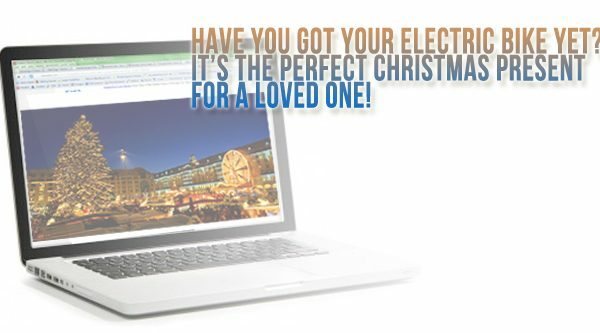 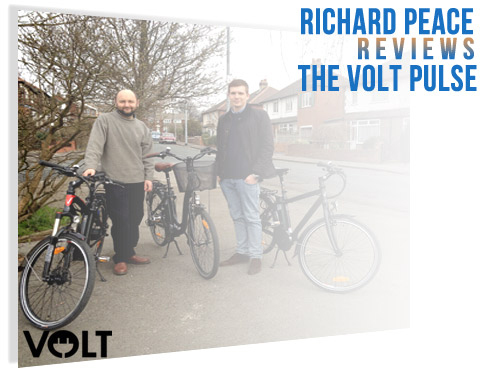 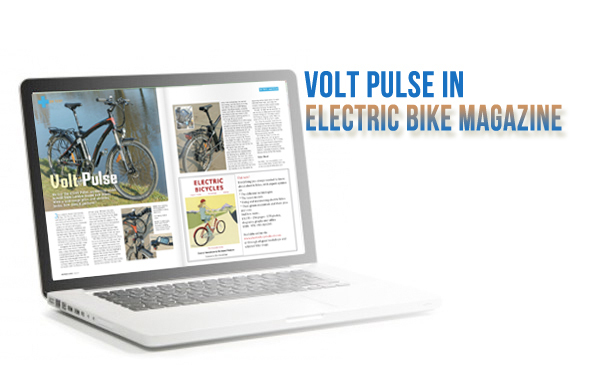 See us whizzing around London and while demoing some of this electric bike’s key features… Read more on electric folding bikes here For more information or to arrange a test ride please visit Volt Metro Folding Electric Bike. 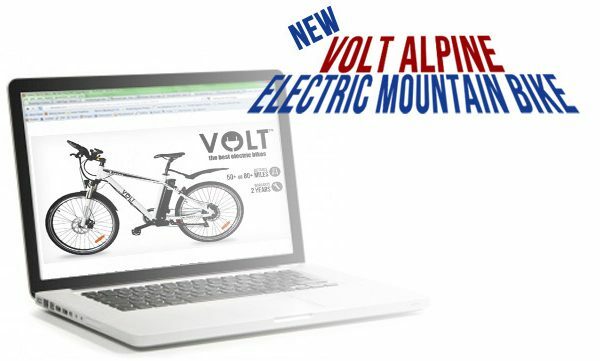 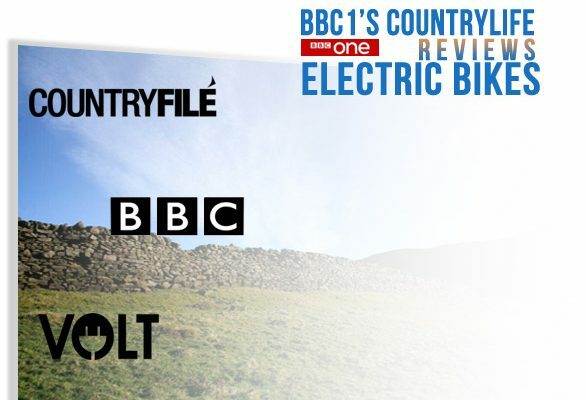 The London Olympics are here… Charge your Electric Bikes! 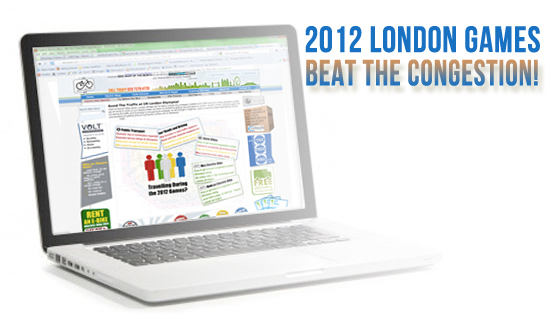 Looking for a new way to keep fit in 2013?